God heard me prayin hard cuz i got a double whammy in the mail. 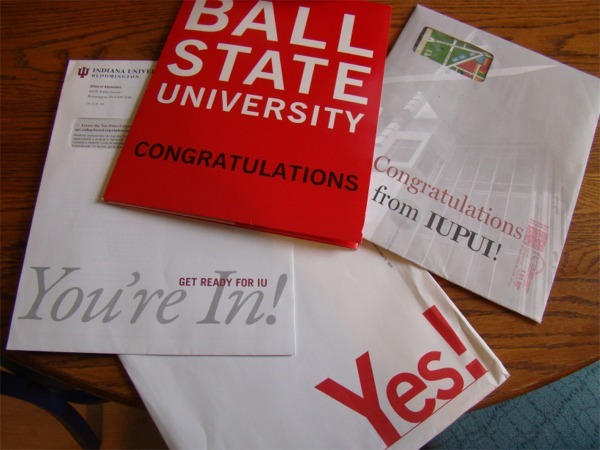 i wasn't supposed to hear back from IU or Ball State but guess what! I got my acceptance letters from both in the mail on the same day! 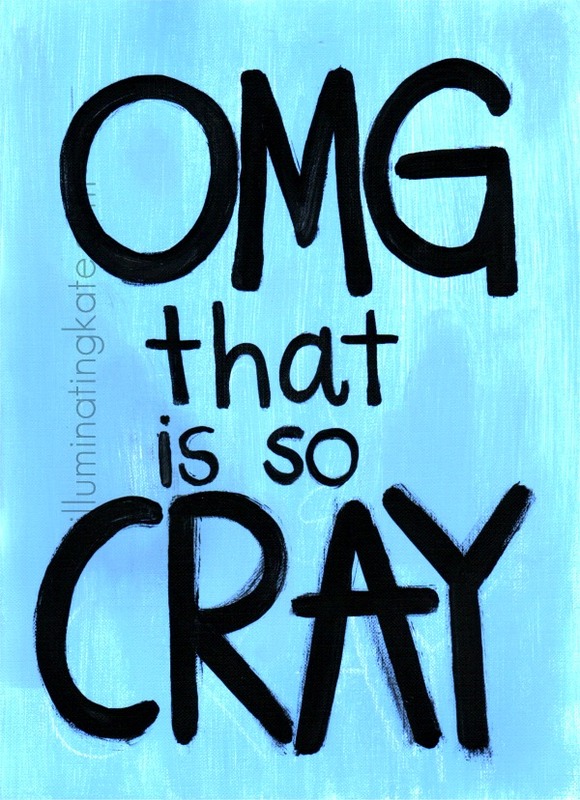 cray. feeling very blessed and happy going into this last and final semester of school. i calculated it all up.... this is my 26th semester of school since kindergarten. #26 out of 26. i've come a long way. time to finish up strong. it's gonna be a great semester. on to day 2 tomorrow. im waiting to see if ive been accepted, im so very nervous :/ lol how long after you applied did you hear anything back?? email me?